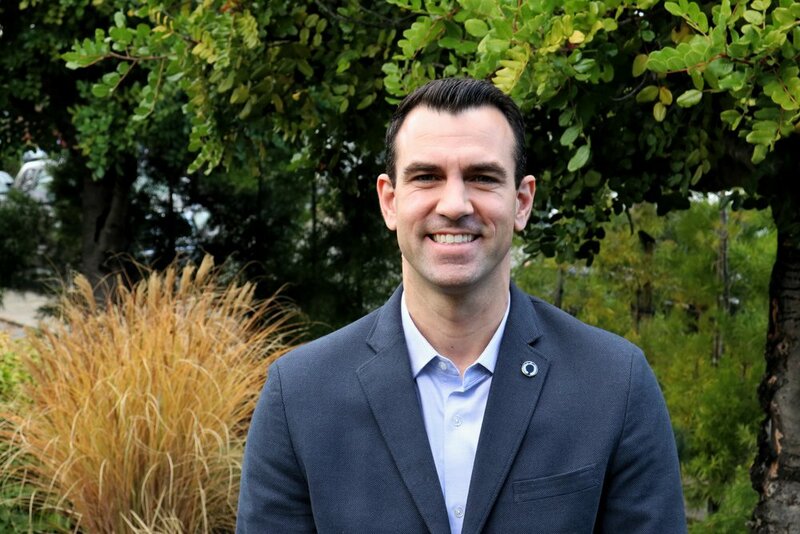 Evan Barbier, founder and CEO of BSG is a 4th generation native of San Rafael, California, and has a strong family background in law enforcement and city government. During his youth, Mr. Barbier served with the Marin County Sheriff's Search and Rescue team and was involved with numerous rescues. His experience included work in Loss Prevention to gain real-world experience before receiving his degree. Mr. Barbier graduated from John Jay College of Criminal Justice in New York with a BA in Criminology. Thereafter he began work in executive protection, providing personal security for Fortune 500 executives, government officials, and corporate officers. He is certified in various areas of protection including Dignitary Protection Driving (EVOC), Powers of Arrest and pepper spray training. Mr. Barbier is a certified PATH Handcuffing, OCAT pepper spray, and Advance MEB Baton instructor and is licensed as an instructor by Mace International. Mr. Barbier is an active members of ASIS International and Lambda Alpha Epsilon, the American Criminal Justice Association honor society. Harry Barbier was born and raised in San Rafael. He is a fourth generation Marinite with his family settling in West Marin in the early 1870’s. Harry attended San Rafael High School, College of Marin where he earned an Associate Degree in Criminal Justice and he completed his four year degree at San Jose State University with a degree in Justice Administration. He also earned an MPA Degree from Golden Gate University in Justice/Public Administration. Harry started his working career by joining the San Rafael Police Department as a Cadet while he was attending the College of Marin. He was promoted to Dispatcher and became a Reserve Police Officer while attending San Jose State University. Harry served as a police officer for the San Rafael Police Department for 35 years, having worked in many different capacities. He was a Field Training Officer, Crime Scene Investigator, Hostage Negotiator and spent the last 15 years of his career working as a School Resource Officer serving the San Rafael School District.. Since his retirement in 2010, Harry has joined Barbier Security Group, which is owned by his son Evan. As Vice President, he assists in overseeing many aspects of the company and also conducts private investigations for the company. Carla Barbier, Co-Founder of the Barbier Security Group, is a native of Oakland, California. She received her BA from the Dominican University of California and a Master's Degree in Global Strategic Management. Ms Barbier has served as a member of the Oakland Youth Advisory Commission, providing a voice for youth as an advisor to the Oakland City Council ; she also works with the Oakland Community Economic Development Agency. Recognizing the need for professional security services in the North Bay, Ms Barbier and her husband started Barbier Security Group in 2007. Ms Barbier is a board director for the Boys and Girls Clubs of Oakland, a member of the Dominican University of California Business Association, and the San Rafael Chamber of Commerce. Ms Barbier is P.O.S.T. certified as a Background Investigator.